Pavel Gubarev, one of the rebel leaders, speaks to the journalists. There are a few key components that make a Ukrainian separatist, among them Kalashnikov rifles, Cossack hats, golden crosses around their necks, America bashing, orange-and-black “World War II” ribbons … and Dixie flags. You did not misread that: pro-Russian separatists have adopted the Confederate flag. The flag of the unrecognized Novorossia confederation is not entirely identical to the banner of the Army of Northern Virginia, as it lacks stars — the Ukrainians would have had to contend with between two to eight such stars, depending on their level of optimism. The pro-Russian rebels, known for their dislike of all things American, do not take direct inspiration from the U.S. secession movement or fear the implications of separatist bad luck that their flag entails. The banner's own exact origins appear murky, much like what happens in Ukraine's strife-torn east. 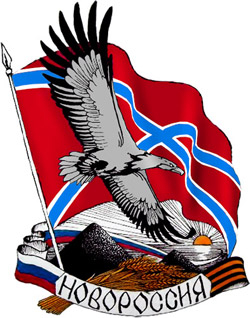 Dnr-news.com, the official news website of the separatist People's Republic of Donetsk, part of Novorossia, on May 31 credited Ukrainian political analyst Mikhail Pavliv with creating the “official banner” of the self-proclaimed territory. The logo of the New Russia Party. From there, the flag was picked up by Pavel Gubarev, one of the rebel leaders, Pavliv said. The “Ukrainian Dixie flag” has been used in recent weeks by Gubarev's secessionist party of Nororossia and serves as the backdrop in his numerous video appeals. Gubarev told The Moscow Times the flag is based on banners used by Cossacks who reclaimed the Novorossia territories from Tatars and Turks for Russia in the 18th century. 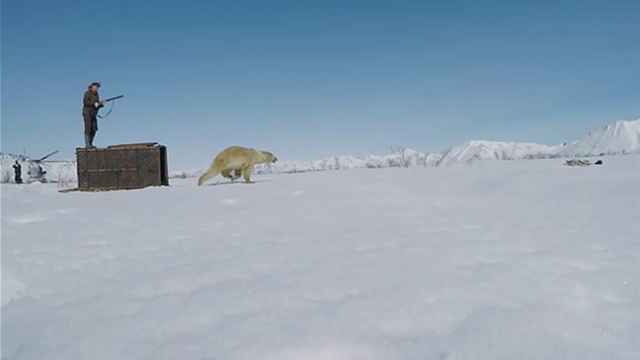 "We chose it because the land is in danger from foreign invaders again," he said by telephone. Though core of the separatist movement is located in the Donetsk and Luhansk regions, the separatists claim to be recreating the historical Novorossia — a region from Tsarist times that, at one point, comprised all of modern southern Ukraine, including all of its coastal areas. However, the official banners of the two major Cossack forces that were based in the Novorossia in the 18th century — the Zaporizhian or Black Sea Cossacks — did not include anything resembling the Confederate flag. Despite the active use of the flag, however, it remains unofficial — not unlike the Confederate flag. In mid-May, Gubarev actually launched a vote on Novorossia.su to select the territory's flag, and that vote is still going on. Under the regular flag selection procedure, creators are expected to check if a similar design is already in use and to run their own design by experts, said Russia's chief heraldry expert, Georgy Vilinbakhov. 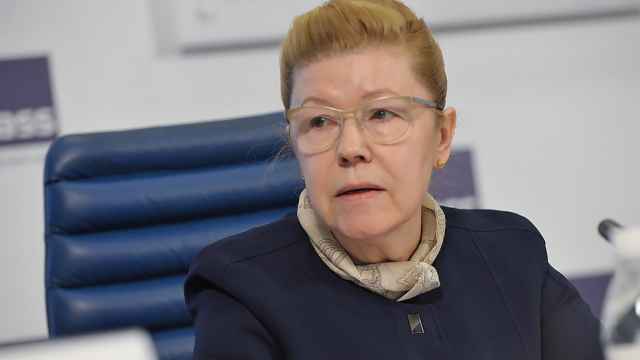 The Presidential Heraldic Council conducts an expert examination of heraldic devices on request, Vilinbakhov, who heads the council, said Monday. 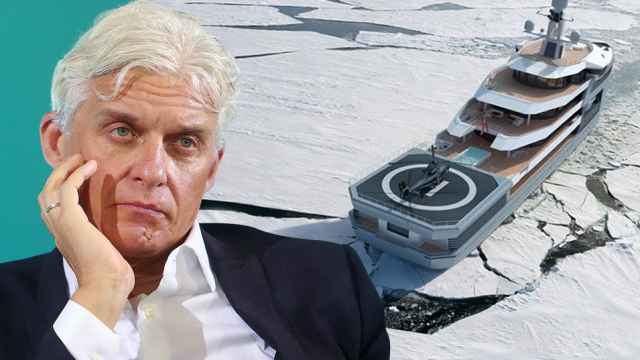 But Ukrainian representatives have not contacted the council so far, he said by telephone. The insurgency in Ukraine's east has been campaigning since April for the pro-Russian provinces to secede and join Russia. The rebels claim to control territories with a population of 6 million. 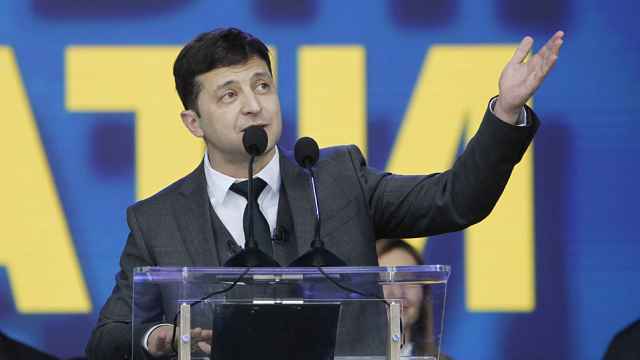 The separatists are vehemently anti-U.S., accusing Washington of backing a “Nazi junta” in Kiev. Gubarev has repeatedly blasted “U.S. totalitarianism” on his blog and Facebook even before the rise of the insurgency. 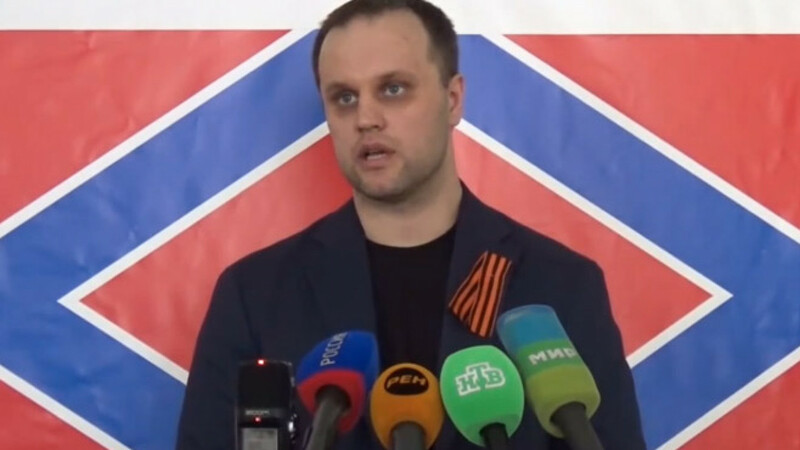 Gubarev said the comparison to US Confederates did not bother him because the flag dates back to much earlier times. "Learn your history," he said on Monday glumly. But some historical parallels are, in fact, hard to resist. The Novorossia insurgents are struggling, as they are vastly outnumbered and outgunned by the regular Ukrainian Army which, despite numerous setbacks, has kept them in check and besieged their few strongholds. So perhaps the spirit of General Lee is with Novorossia, after all.